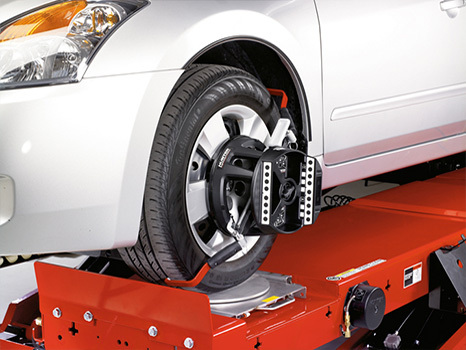 What is a Hunter Wheel Alignment? Wheel alignment is an essential vehicle service which ensures your car operates with maximum efficiency, comfort and safety. It achieves this by making sure all of your wheels point in exactly the right direction in relation to each other and your direction of travel. This is an increasingly important service on modern cars as the majority now have many adjustable components within the steering and suspension systems which, if not set correctly, can cause misalignment. A Hunter wheel alignment service accurately measures up to 14 primary wheel angles and compares them with the original specifications detailed by your car manufacturer. If any differences are found, we can correct these by adjusting your car’s steering and suspension settings, which helps to maximise your fuel efficiency, reduce any uneven tyre wear and improve your driving comfort and safety. For more detailed information about wheel alignment in general including all the alignment angles we measure and the jargon-busting explanations, visit this link www.alignmycar.co.uk. set up by our Hunter equipment suppliers, Pro-Align, for you, our customers. In its original sense, Tracking uses gauges (usually the hang-on style) where the operator peers through a ‘scope’ or views a light/laser beam on a scale. This system does not allow for run out compensation (taking account for any errors in the wheel rim), so the reading result can only at best be approximate.the fronts adjusted and set straight, if the rears are out of alignment, the car may pull and tyres could still wear. 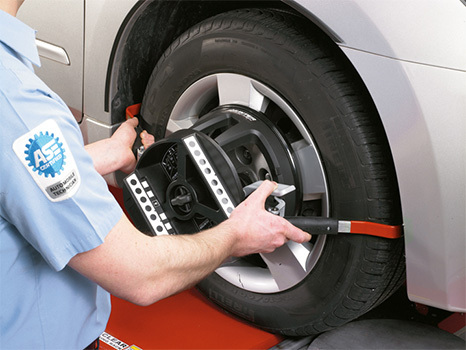 Four Wheel Alignment measures a minimum of 12 angles and compares them to the alignment data specified by the vehicle manufacturer. Wheel rim run-out compensation is taken into account, which gives accurate and repeatable readings. With such accurate readings, Four Wheel Alignment allows toe adjustments of individual wheels which ensure the steering wheel is set straight. Further adjustments of camber, caster and other angles(where necessary) can ensure optimum performance and savings.the fronts adjusted and set straight, if the rears are out of alignment, the car may pull and tyres could still wear. On modern cars, tracking alone is unlikely to deliver complete alignment or complete customer satisfaction. the fronts adjusted and set straight, if the rears are out of alignment, the car may pull and tyres could still wear. 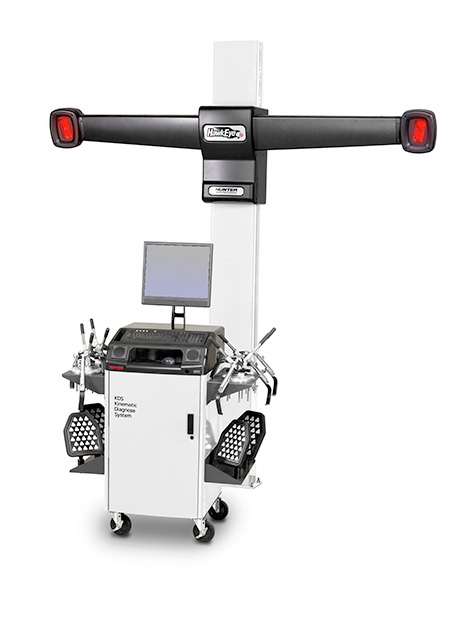 Why choose our Hunter alignment service? Our Hunter Alignment System is BMW Approved, when you have your alignment carried out by your local garage/tyre centre they are highly unlikely to have a system as comprehensive as what BMW specifies must be used for your car, although they may tell you there system can still complete the task required, we advise you enquire about this, and also will the vehicle be weighed down to the correct ride height as per BMW instructions? if not the vehicle wil be set-up empty, therefor when you get in the car and drive away, the alignment is effectively out. Copyright © 2015 Ayrshire Independent BMW Mini Specialist. All Rights Reserved.